Recent Nissan car advertisement, featuring Melbourne lane ways, this shot is in Duckboard Place Melbourne CBD, sighted Thursday 20th of January 2011. 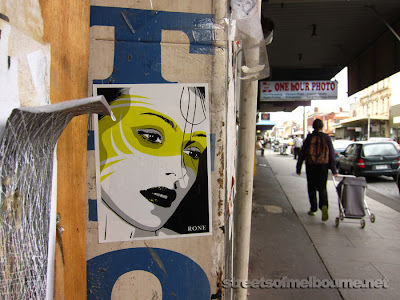 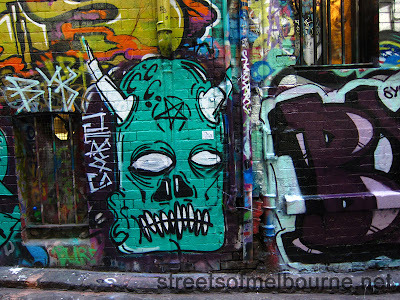 Sighted in Hosier Lane on the 1st of July 2010, in Melbourne CBD. 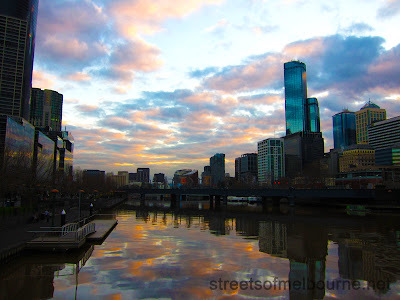 You can purchase a print of this here at redbubble. 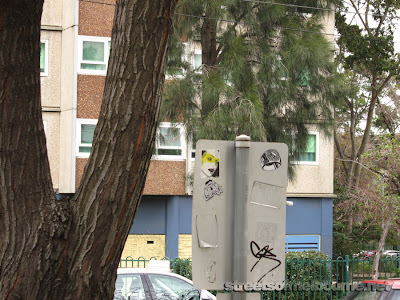 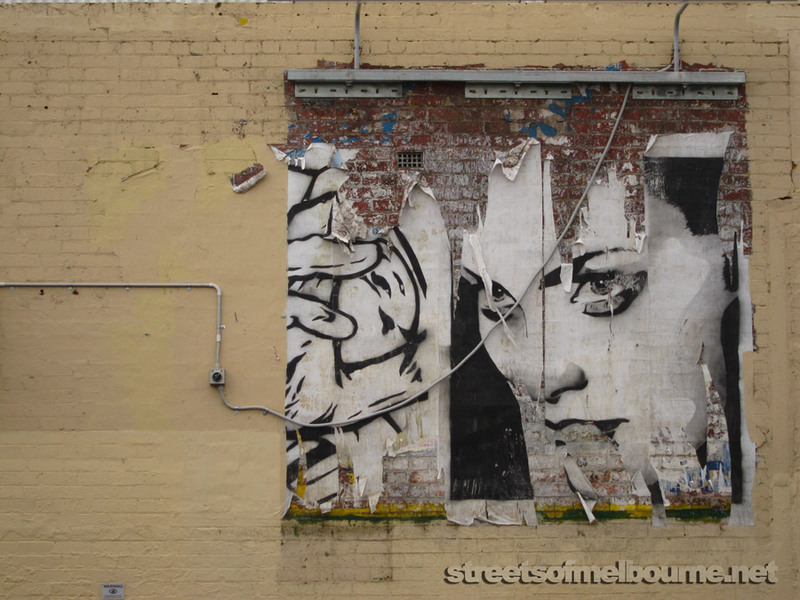 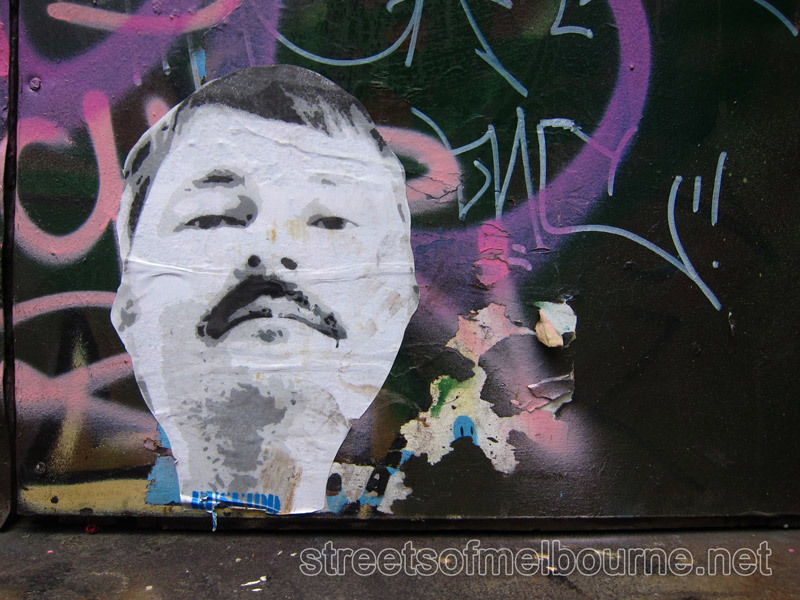 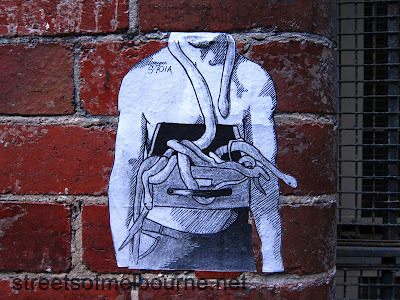 Part of some tag found in a laneway in Melbourne. 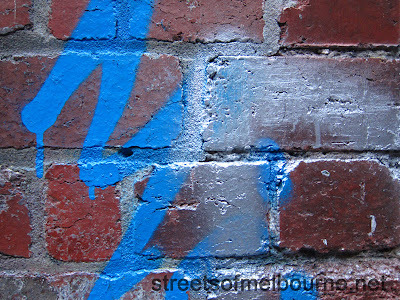 This blue is one of my favourite colours. 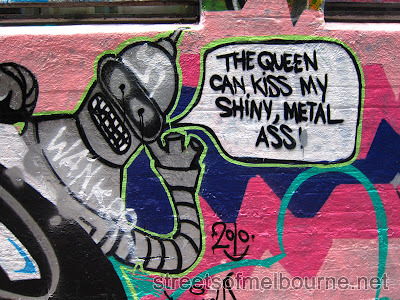 Bender from Futurama Sighted in Hosier Lane, Melbourne CBD on the 14th of June 2010. Sighted in Hosier Lane, Melbourne CBD on the 14th of June 2010.